Antigua Yacht Club was founded in 1967, in 1969 was granted a 25 year lease on two acres of land in Falmouth harbour and the first Clubhouse erected in 1970. 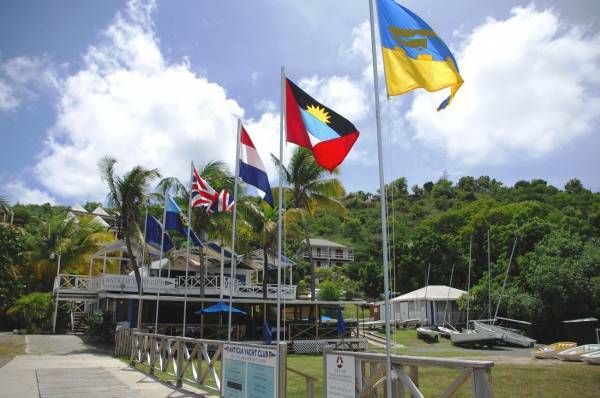 Situated in the extremely well protected and scenic English Harbour the yacht club sits in an enviable location. 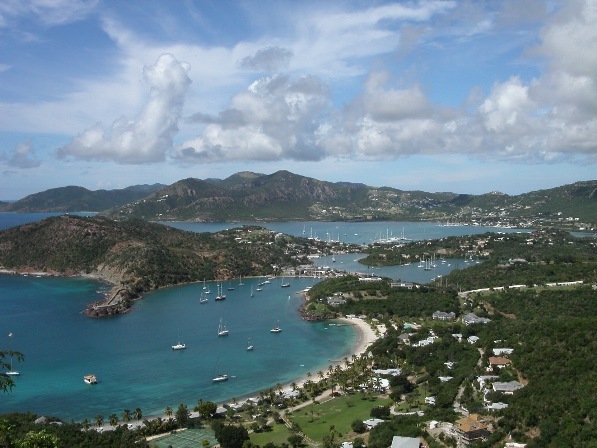 The Committee and members have always done their best to promote the sport of sailing on Antigua, the Club runs a full programme of dinghy and yacht racing as well as extensive training and youth programmes. Antigua yacht club and its members are proud to be involved in the organising of many prestigious events including Antigua Race Week, Antigua Classic Yacht Regatta and Antigua Mega Yacht Challenge, and now have teamed up with the Royal Ocean Racing Club to organise the RORC Caribbean 600 on the 23rd February. 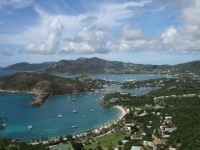 English Harbour is located at the centre of Antigua's fifteen square miles of Nelson's Dockyard National Park. Developed as a base for the British Navy, the harbour served as the headquarters of the fleet of the Leeward Islands during the turbulent years of the late 18th century. Although the dockyard was greatly expanded at that time by Horatio Nelson, it was gradually abandoned in the nineteenth century and was closed in 1889. Today Nelson's Dockyard has been completely restored; it is now the only Georgian dockyard in the world and is the largest tourist attraction on Antigua.